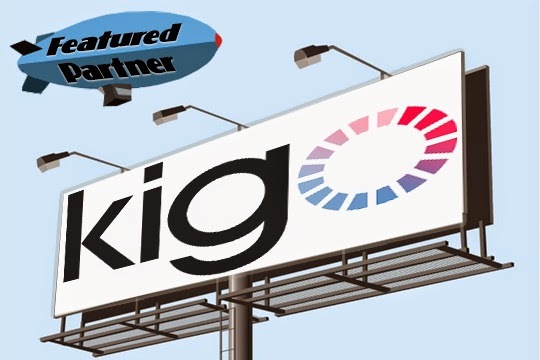 We are excited to announce that Kigo as a new listing partner! If you rent or manage multiple properties, Kigo is a great tool to check out. Kigo’s Channel Manager is the leading tool in the vacation rental industry, allowing you to connect with 35+ listing partners including FlatClub. By connecting your FlatClub account with Kigo's software, you will benefit from a dynamic property management system where you can easily update your availability calendars on multiple websites simultaneously. Not only will you eliminate double bookings, but you'll save time and money. Kigo can also provide you with a Responsive personal website that will complement your brand and improve credibility. And if you like, you can go that extra mile with their SEO & Social Media packages. Click here to see more about Kigo's Channel Manager.